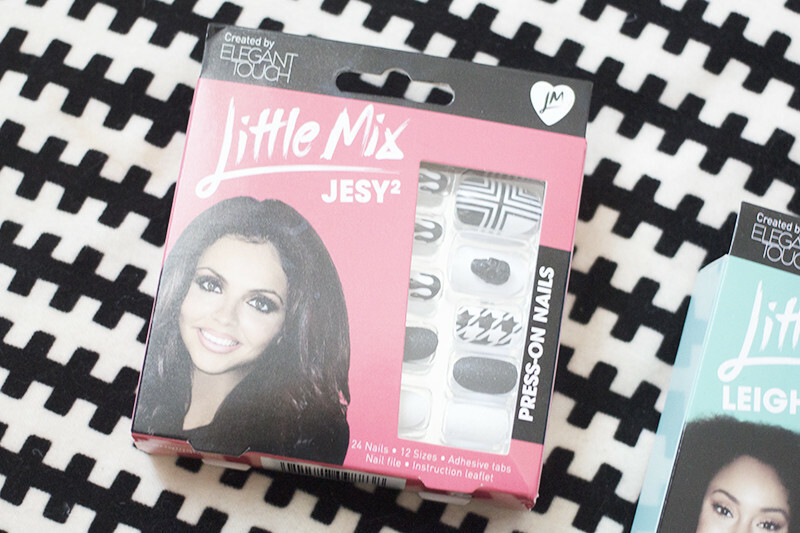 Here’s a snap of what the Little Mix Jesy 2 nails that I blogged about a few weeks ago. I still stand by the fact that I think the Little Mix Elegant Touch nails are the best decorated nails on the market. I had so many compliments on this manicure I even had people in shops stop me and as where I’d got them done. The only nail that was a bit dodgy was the 3D thumb nail because it had a huge skull on it which kept getting caught on my hair. Oh and I shaped them square as I hate the squoval shape thats trending in the beauty world at the moment. Despite that, highly recommend them. Best £6 mani ever.